Michael Failor - For the Industry. By the Industry. 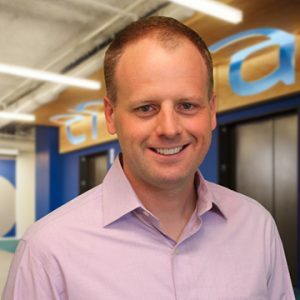 Mike Failor, Head of Portfolio and Fraud Analytics at Enova International, joined Enova’s analytics team in 2010 with years of prior experience in quantitative analytics within the trading industry. Mikes leads a thirty-person team of Managers, Data Scientists, and Analytics Associates whom are responsible for building and supporting all proprietary fraud, credit, and acquisition models for Enova’s ten brands in four countries. Mike received a BS in Mathematics from the University of Notre Dame and an MS in Mathematics from Purdue University. Mike lives in the Chicago area with his wife and three sons.